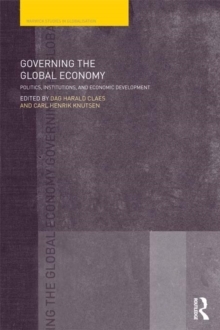 This book explores the links between European integration and globalisation, and examines the potential for social transformation in the context of the global economic crisis and the resulting EU reforms. 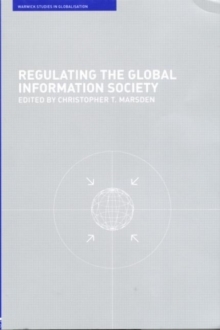 Divided into three parts, this book offers both empirical and theoretical analyses of social integration, supranationality and global competition. Drawing on Critical Political Economy research, Neo-Gramscian, Open Marxist, Regulationist and Post-structuralist scholars subject a wide range of European flagship policies in matters of competition, trade and security to critical scrutiny and relate them to global political economy dynamics. Contributors examine the ways in which current global economic turbulence has affected the European Union, its membership and its adjacent areas, and determine the potential for economic and political transformation in light of the global economic crisis and Europe's 2020 Strategy. 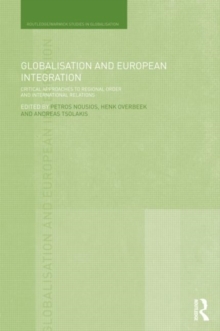 In the emerging multi-polar world, in which the EU and the US are expected to share global policymaking with new powers, this book argues for a revised conceptualisation of European integration and its relationship with globalisation. Globalisation and European Integration will be of interest to students, scholars and researchers of globalisation, political economy, international relations, and European Union politics.